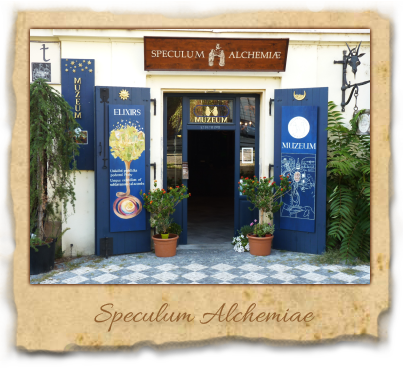 We would like to welcome you to the website of the Museum of Alchemy - Speculum Alchemiae. Reveal with us the time of late medieval and early modern times, when science and mysticism were closely linked, and researchers were looking for a “higher purpose” and “harmony of the spheres”, which could help them discover the secrets of nature. 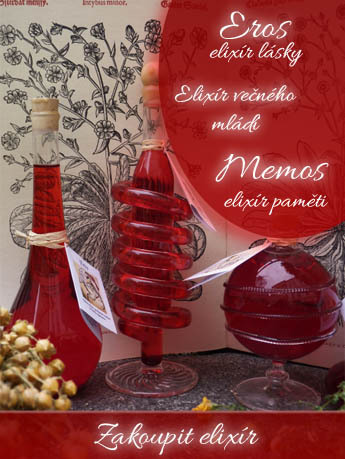 Taste with us the secret of the Eternal Youth Elixer and bring a small piece of its magical energy into your life. Visitors have the first opportunity to see places, where alchemists produced elixir of eternal youth, Philosopher's Stone and non-precious metals changed into gold. …the house was heavily damaged by so-called „big French fire“ in 17th century? …a cryptic piece of Hermetica, called Emerald Tablet should contain the secret of making Gold and Philosopher´s stone? 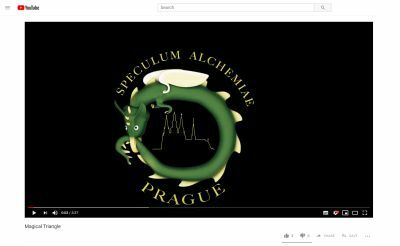 …the reputed founder of Alchemy was mythical Hermes Trismegistus? 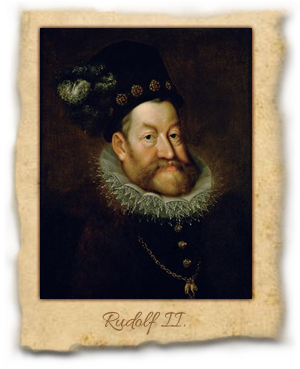 …Primarily Chinese and Indian alchemists were searching for the elixir of eternal youth and that Gold was mostly wanted in Europe? ...Homunculus was a small human being, made in laboratory with great physical power?